Greece: Where the Past is Present! An ancient citadel perched on a lofty ridge above the city of Athens, it contains the remains of several ancient buildings of immense architectural and historic significance. 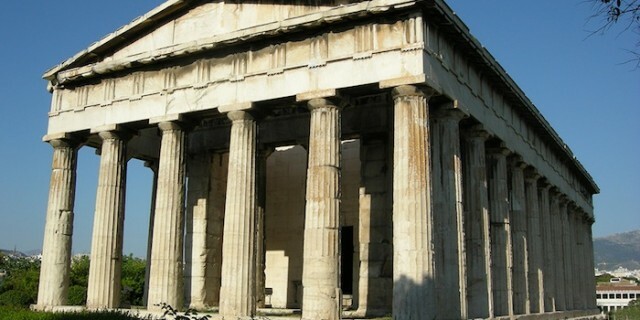 The most magnificent of these is the ancient temple of Parthenon, built in 440 BC. 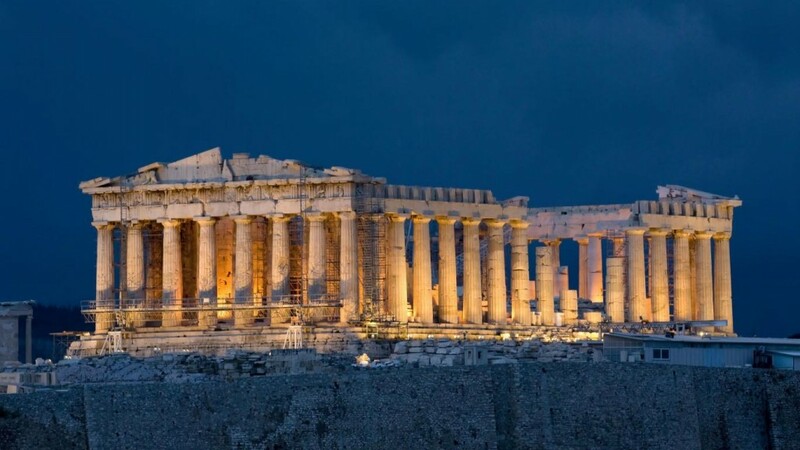 The open-air market of Athens, the Agora; Syntagma Square, the ancient city center of Athens; Pláka, with its intricate streets and neoclassical architecture; Cape Sounion, with its ruins of the ancient Greek temple of Poseidon… the past continues to fascinate. The largest temple in the Peloponnese, this gigantic shrine was created in honor of Zeus, the God of the Sky and ruler of the divinities of Mount Olympus. Construction of this temple was completed before 456 BC, by the Eleans who built it from the profits of the Triphylian war. Visit this ancient gem with Kesari Tours and marvel over its stunning architecture – a perfect example of Doric architecture. The island of Mykonos holds treasures such as the Paraportini church, the famous windmills, and the icon of Mykonos – the Pelican Bird. The nearby island of Delos is the mythological birthplace of Apollo, besides being a key religious center and port in 1st millennium BC. It holds ruins of Doric temples, markets, an amphitheater, houses with mosaic and the iconic Terrace of the Lions statues. A small archipelago of volcanic islands, Santorini is located in the southern Aegean Sea. Blessed with spectacular physical beauty, a dynamic nightlife, and beautiful old houses, Kesari Tours believes its real treasure is the fascinating and important archaeological site of Akrotiri. Known as the ‘Minoan Pompeii’, Akrotiri was a flourishing town that was destroyed and preserved around 1450 BC by a volcanic eruption. 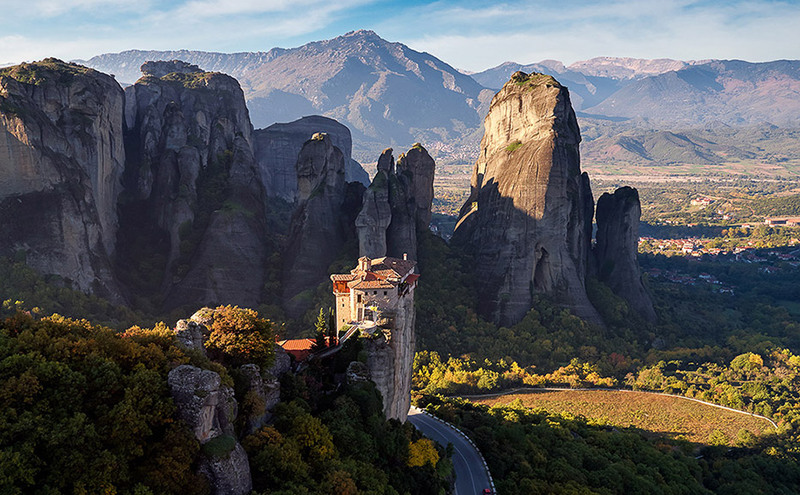 Meteora is said to be unlike anything experienced on earth… With rock pillars soaring up to 1200 feet into the sky, and ancient monasteries situated atop high cliffs, the architecture is a fitting match to the stunning landscape. The Colossus of Rhodes, considered to be one of the Seven Wonders of the Ancient World, was destroyed in an earthquake in 224 BC. 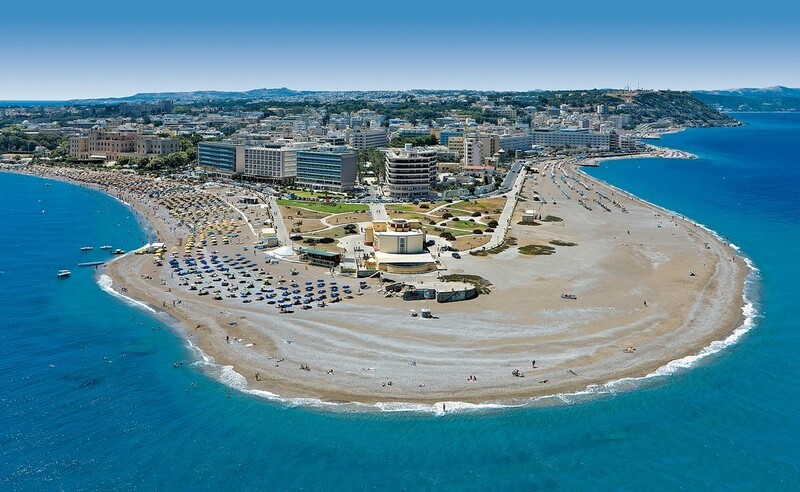 No trace of the giant bronze statue that stood at the harbor remains, yet Rhodes Island is dotted with several historically relevant sites including the Temple of Apollo, Acropolis of Rhodes, and Acropolis of Lindos.